FSX-GF-482752 - Geir Ness for Men was launched by the brand in the year 2006. It is an enchanter, attracts menes attention and no woman can avert a man in its aura. The concoction has been created for the virile who love to pamper their woman with their sensuousness and warmth. It is an energizing dive in the fresh citrus world. The floral notes provide the intensity, exhibiting a genteel appearance. The woody notes enhance the gallant force with the soothing green notes to calm his spirits. The lingering spicy effects are an attractor fo radmirers. It is available in a transparent unpretentious flacon with a silver stopper. 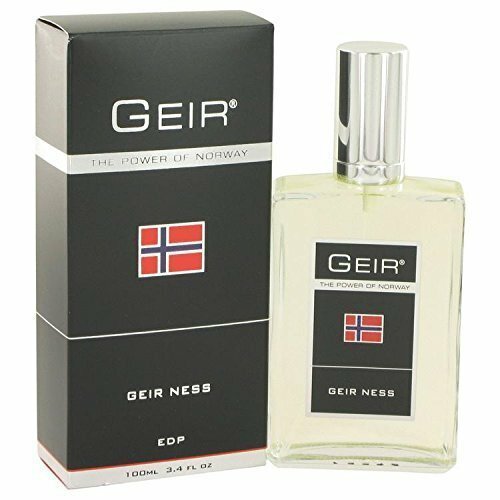 If you have any questions about this product by Geir Ness, contact us by completing and submitting the form below. If you are looking for a specif part number, please include it with your message.